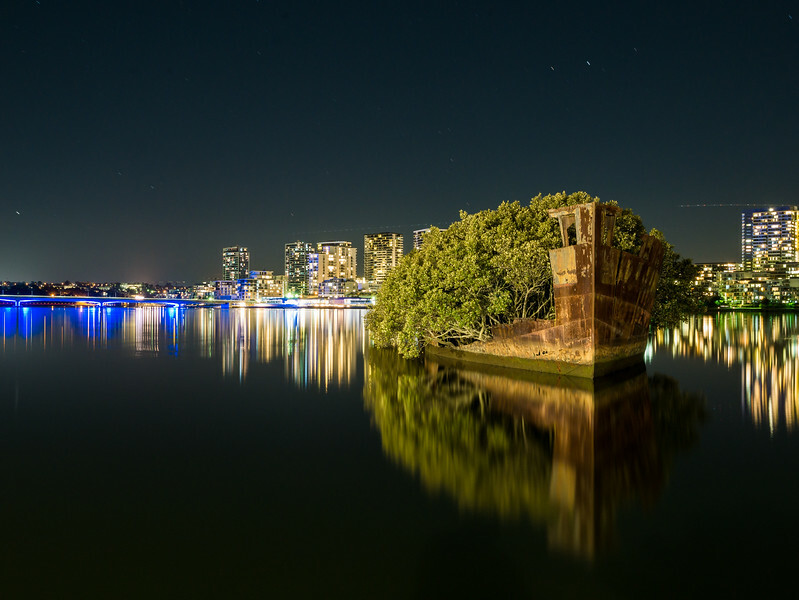 A less well known place to photo is the ship wrecked of Homebush Bay. It's pretty close to the 2000 Sydney Olympic Stadium. You could take the ferry there and explore this area of Sydney. Many apartments have sprung up during the years but it is still a pretty peaceful site to wonder around.